This year’s NAHAD Annual Conference will be taking place April 5th – 10th in Las Vegas, NV. This conference will mark NAHAD’s 35thanniversary and promises an unforgettable event! Network with 1,000 hose industry professionals all under one roof. 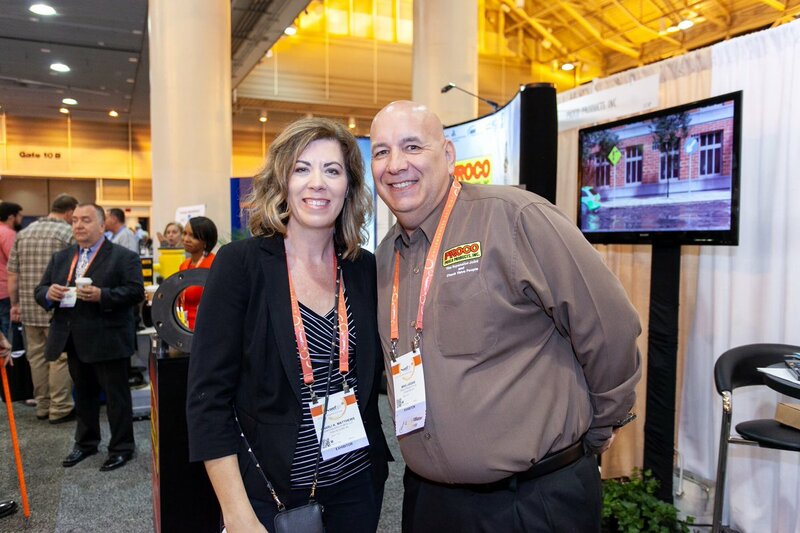 When you attend NAHAD, you will have the opportunity to connect with manufacturers and distributors alike to help your business, and will provide a convention experience that will offer education, information and connections you have come to expect from NAHAD.